We are the fun people, and here’s what we do! 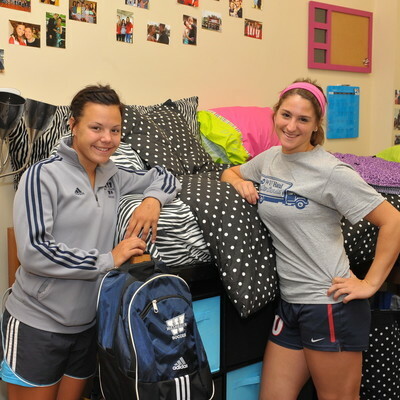 The Student Life team provides and coordinates non-academic options for Washburn’s diverse student population. We are facilitators of learning from advising students to sponsoring student organizations to serving as mentors. We’ll help you to function in groups, resolve conflicts, develop leadership skills, and gain knowledge within the Washburn framework. Then, we’ll help you learn how to apply these skills to your life following graduation. 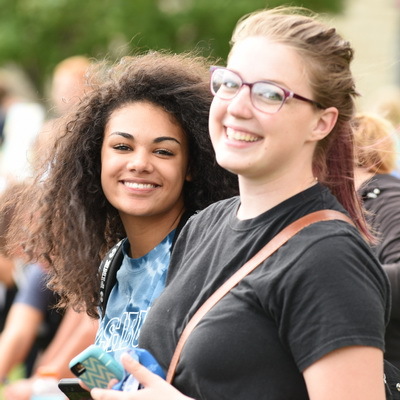 The mission of Washburn University Student Life is to educate students, engage the community, and enrich the Washburn experience. We pursue our mission through advocacy, educational programs, services and mentoring to maximize our students’ potential; we will strive to empower students to navigate barriers to learning, strengthen their readiness to learn and promote an inclusive and healthy Washburn community. 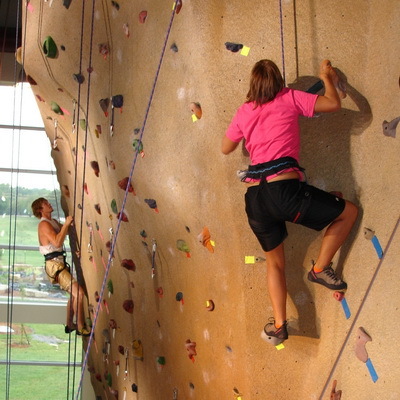 Washburn University’s Strategic Plan contains this goal – “Provide an educational and co-curricular experience to support student success and welfare by encouraging personal interactions among students, faculty and staff, focusing on academic achievement and student involvement”. This is what the Student Life team does. 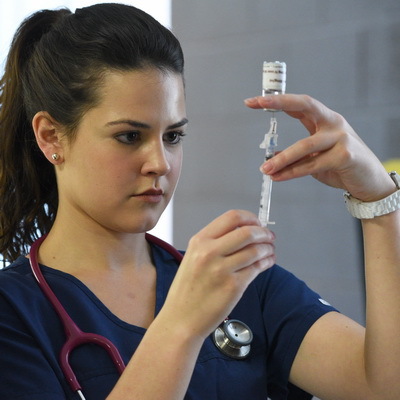 Each program or service facilitated by a Student Life unit provides the opportunity for individuals to realize one or more of eight Student Success Learning Outcomes: Critical Thinking, Self-Awareness, Communication, Diversity, Citizenship, Leadership and Membership, Relationships, and Career Choices. The Vice President for Student Life regularly recognizes the faculty, staff member or community leader who demonstrates excellence in working with individual students, student groups, and organizations. 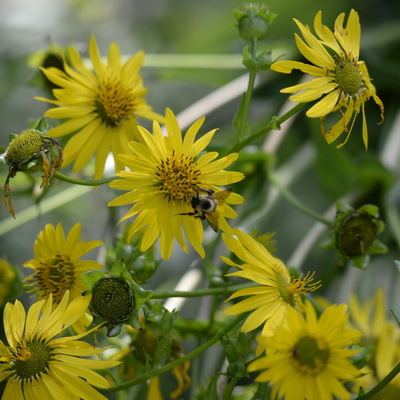 Make someone’s day, learn more here. 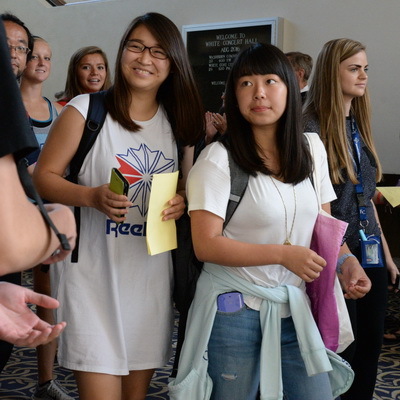 Washburn University is committed to providing a secure and welcoming campus environment for students, faculty, staff and visitors. The following information highlights helpful contacts and campus resources in the event of an emergency. In the event of an emergency, information will be shared with the campus community through the I-Alert Emergency Alert and the Washburn University homepage. The University homepage will also post I-Alert Emergency Alerts and additional information, as available. This information may alert you to an emergency situation, ask you to take action, or both. Information about tornado warnings will also be sent as an I-Alert Emergency Alert. If you observe patterns of behavior that are uncommon of the person displaying them or that cause you to be concerned for your safety or the safety of others, report your concerns to any member of the UBAT and document all information. You should not attempt to diagnose the concern. 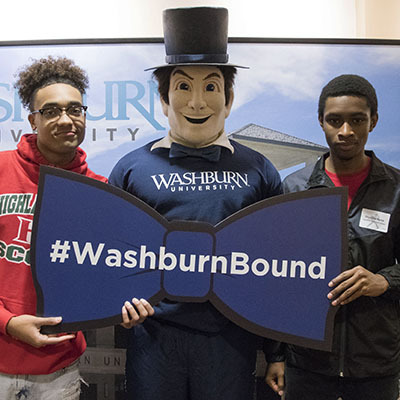 Washburn University strives to provide an environment in which students may pursue their educational interests, and therefore students are expected to conduct themselves in a manner which promotes learning and academic integrity and preserves academic freedom for all. Conduct standards are set forth in the Student Conduct Code. Academic conduct standards are set forth in the Academic Impropriety Policy. 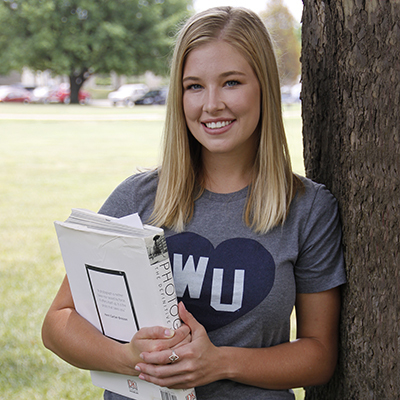 The Washburn University student planner/handbook is provided free of charge to all students by the Student Life Office and the Washburn Student Government Association. Read all about it here. Poster approval may be obtained in the Student Life Office. Students, faculty, staff and community members may post announcements on campus after obtaining a date stamp on the posters at the Student Life Office. Information for student health insurance is available in our office, the Student Health Center. For more information, visit Consolidated Health Plan and choose Washburn University﻿.